Talk with an ASC Strategist in Waldo 125. Visit or call Waldo 125 to talk with a strategist about academic resources and learning strategies. No appointment necessary! Meet with an ASC Academic Coach. 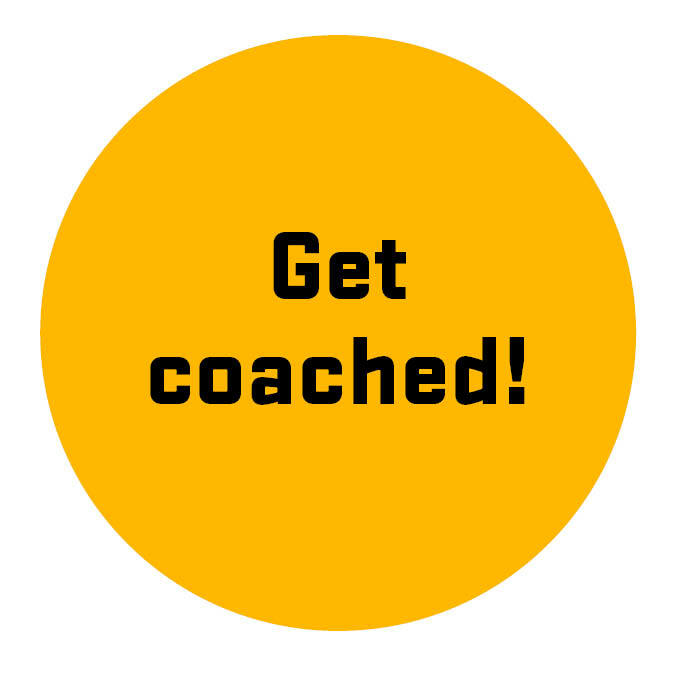 Meet with an academic coach to think aloud with someone and strategize for success. 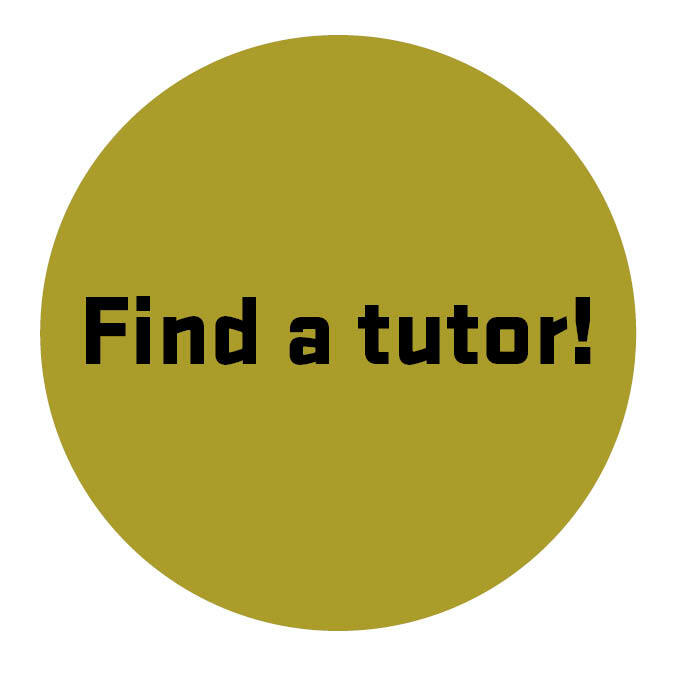 OSU has a ton of tutors and options to support your learning. 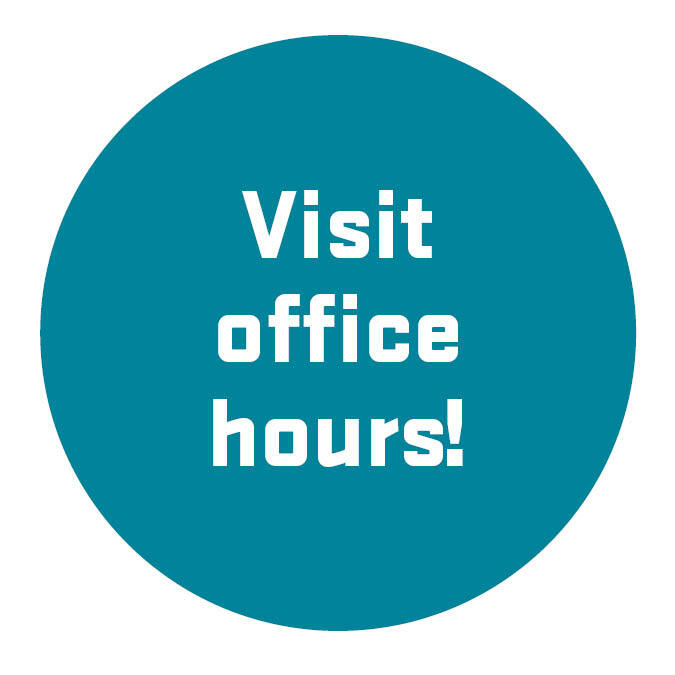 Make a plan for great office hour visits. Your instructors are here to help you succeed. Meet with them! Find & explore learning strategies & information. 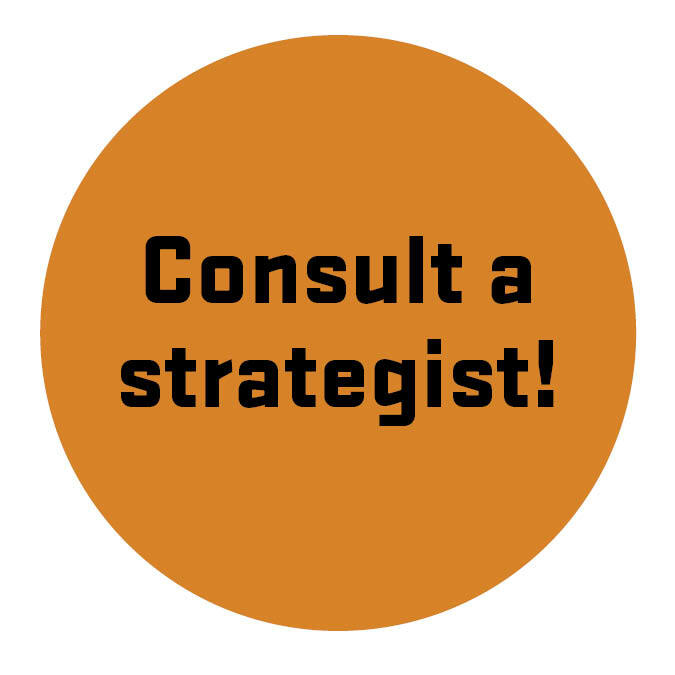 Take our quick strategy quiz to determine what you'd like to learn more about. 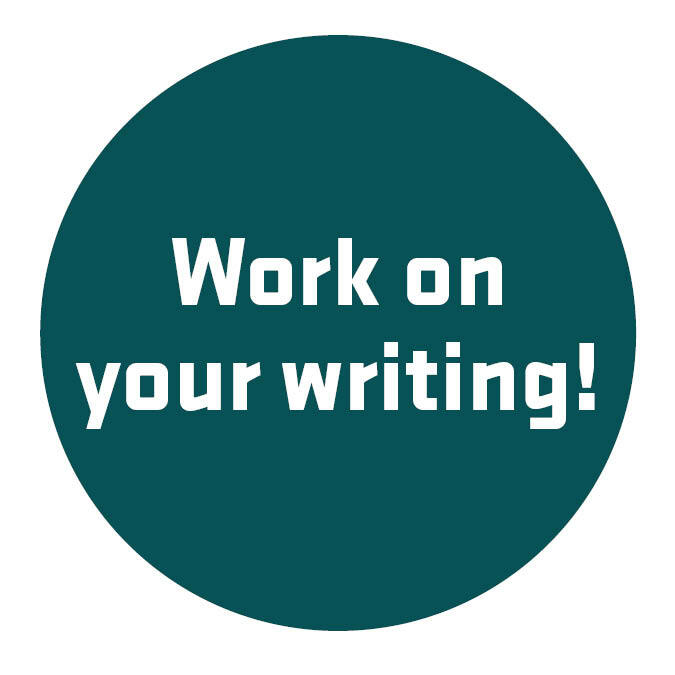 Work on your writing with the Writing Center. Writing is hard work. The Writing Center can help! 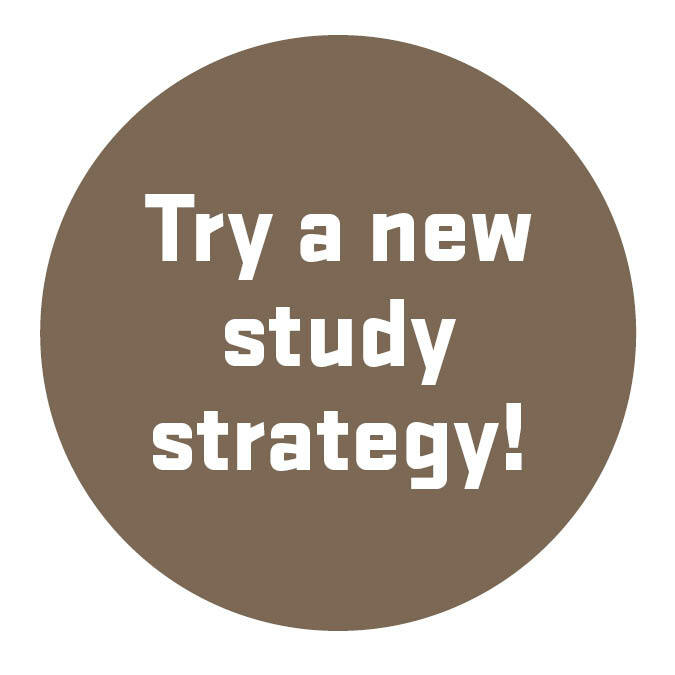 Consider your study strategy options. There are lots of strategies out there. 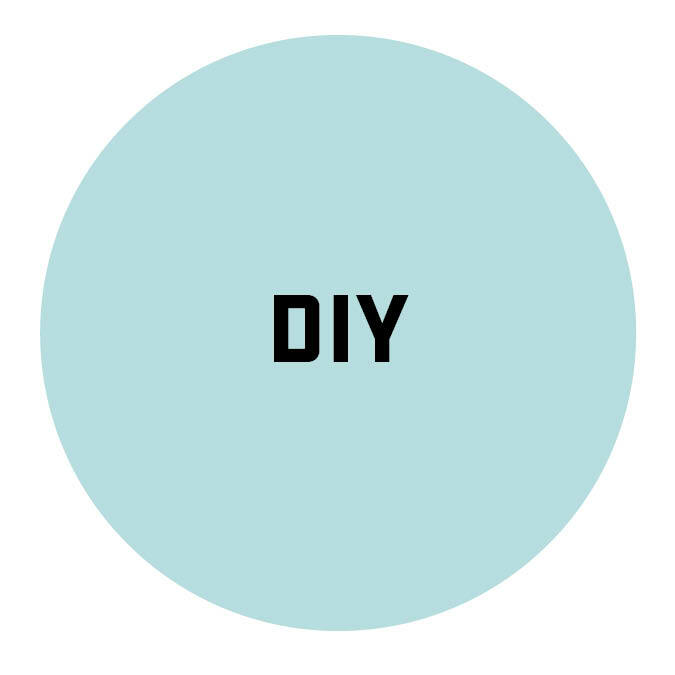 See what works best for you! 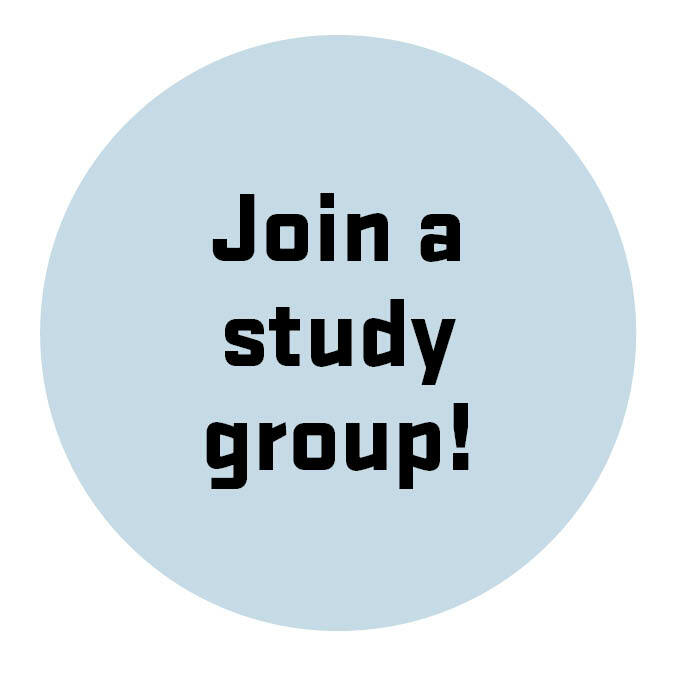 Learn about Supplemental Instruction and how to make your own study group. Find techniques and strategies to make your study group work great! 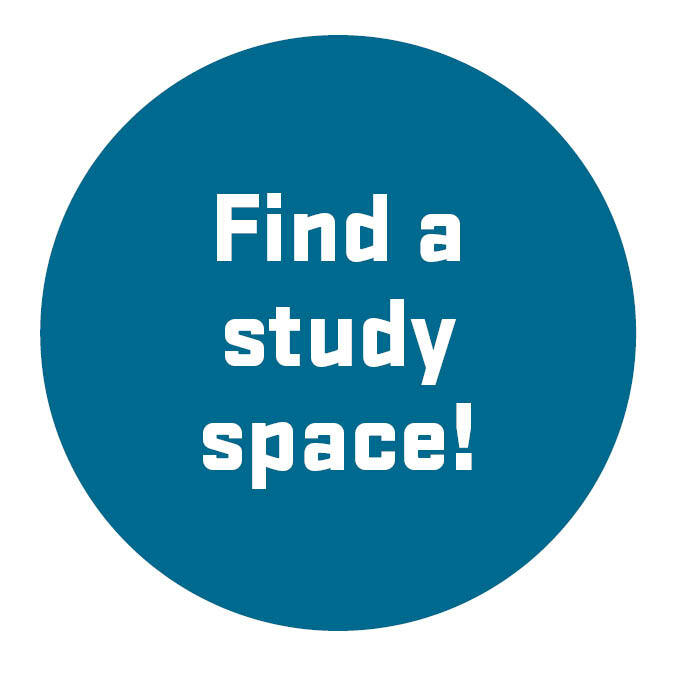 Explore study spaces on campus. 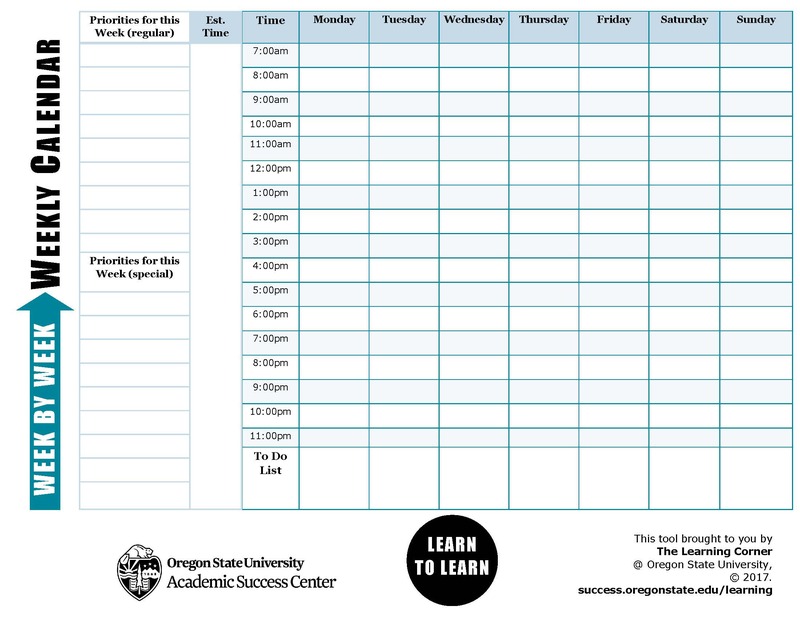 Finding a place that supports your most effective studying is key. Consider these options. Got your week planned out? Please contact us with your comments, questions and feedback.